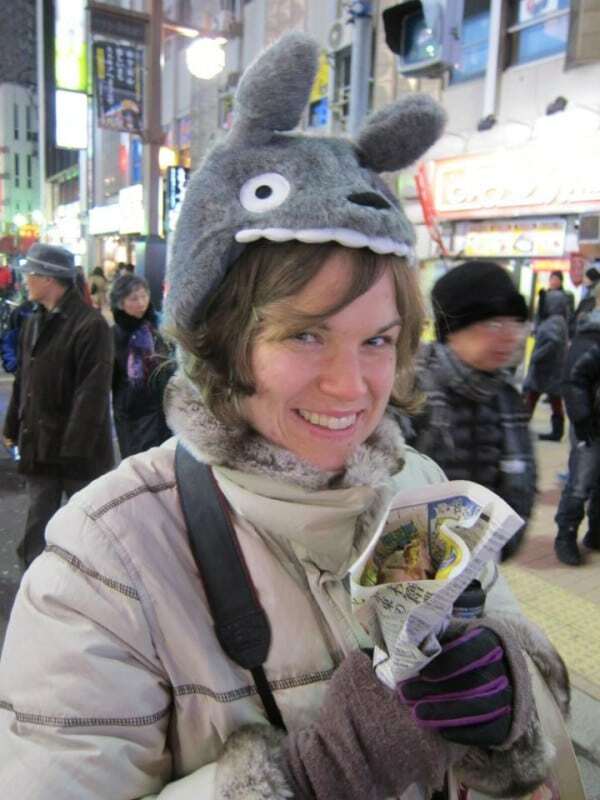 What: Kate Johnson will be joining us from Japan via Skpe. Kate is the fun-loving author of Eat, Recycle, Repeat, a blog all about the search for health, happiness, and the best way to eat and celebrate life. She currently lives in Japan where she teaches English. Kate says that speaking Japanese (and all things Japan) has been part of her life since she was a child. She grew up studying Japanese as part of a pilot program in Wisconsin. Kate will give her presentation after our group meal. We’ll have another potluck meal with all items served gluten free, of course. We always have some that are also dairy free, vegan, etc. There’s something for everyone! As this meeting is so close to St. Patrick’s Day, if you’d like to share an Irish dish and/or something green, that’s perfectly fine. Every meal we have is totally scrumptious, themed or not, and I am sure this one will be as well. I look forward to seeing you all! As always, please feel free to bring an interested friend or family member.